21 Jump street in 2012 was a fun movie that features 2 newbie undercover cops that went back to high school to try and bust down a drug syndicate. What made that work so well and funny is the awkwardness of pairing a stud (Channing Tatum) and a super geek (Jonah Hill). 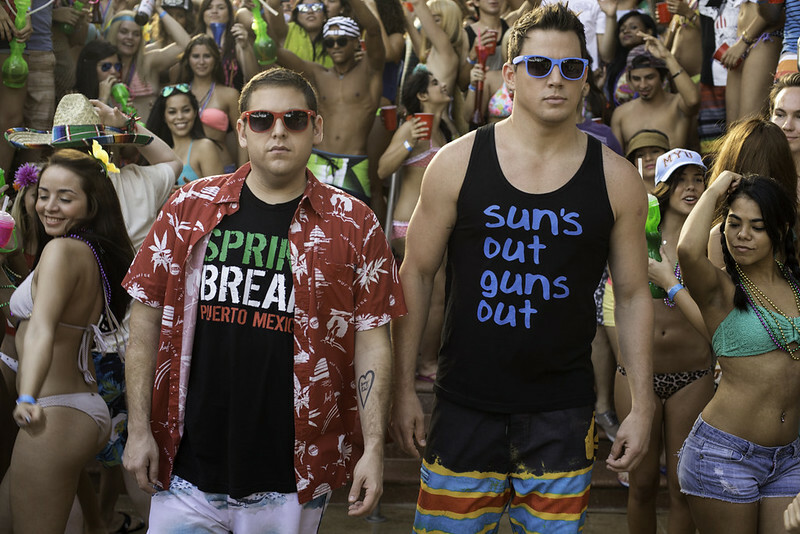 I really liked that movie and now, both of them are back for 22 Jump Street! In 22 Jump street, Schmidt (Hill) and Jenko (Tatum) are now full fledged partners and must now work together on a new adventure. This time they’re going to college and will go through more personality struggles as they mingle with other college students who are trying to find their own identities. They will most probably grow apart (again) then somehow come together in the oddest of circumstances and ride their luck all the way to victory. I don’t expect any deep plot points here in this upcoming movie, just a flurry of fun and entertaining moments. And given the setting, it’s going to be college moments like maybe spring break parties or drinking sessions in the dormitory and all sorts of shenanigans. Opening across the Philippines in June 18, 2014 “22 Jump Street” is distributed by Columbia Pictures, local office of Sony Pictures Releasing International.